A most introductory review re repair or alteration to old violin fingerboard height in relation to strings where a previous alteration repair has been poorly done with a ‘wedge’ between neck (original) and top of body. Can the wedge be inserted between underside of finger board and the top length of the neck ( whether changed or original) or is this never done due to any In other words on ,mine it would appear a wedge has been fitted and other associated work done around this area but end result is that bridge end underside of the finger board is touching the top of body and thereby causing too wide a gap at bridge end note my bridge height is 31.75 m/m. & string length 327.00 m/m stop = 193.68 m/m. Would appreciate any comments you may have on this. Hi Tony, thank u so much for commenting on my blog. Your question is a really technical one, let me pass it on to a professional luthier and I will get back to you. As far as I have worked with luthiers with my violins, no repair should be done that cannot be undone or would damage the violin or alter the original structure. Unless really expressly allowed by the owner, but even so with a lot of caution and should be done with an extremely good reason. Every violin is a piece of art by the maker so that is the kind of attitude of the approach to any repair that is done- not to alter the originality of the instrument. 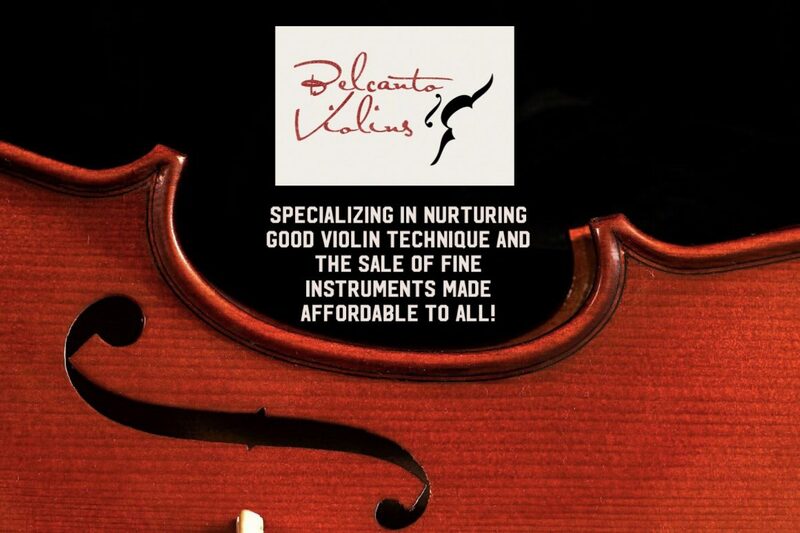 In the meantime if you have an update about the situation with your violin please let us know as well!